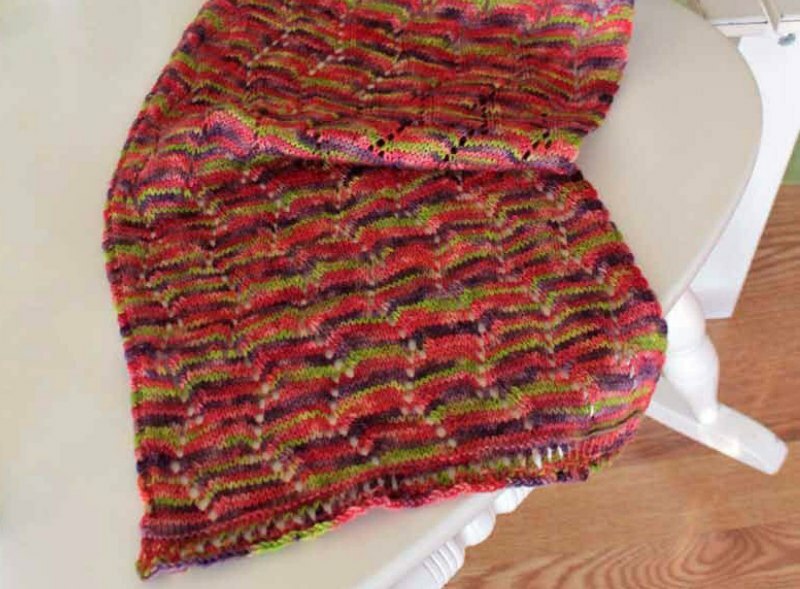 Knit this free, fun, zig-zag pattern shawl, inspired by the Knit and Purl Quilt featured in the September/October 2013 issue of Quiltmaker Magazine. Muy Caliente! The Ojo de Dios Shawl is hot!